Games is always fun but however it is extra fun with the Google Pay Games application in the android devices. 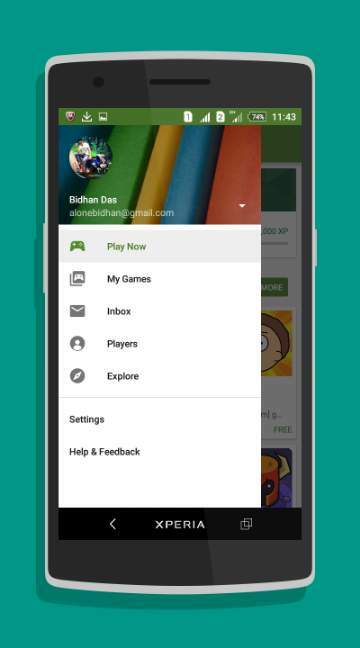 Google Play Games has many amazing features that make the application more interesting. 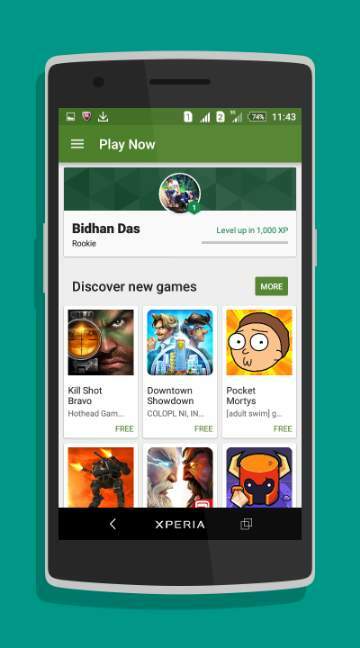 With Google Play games you can compete with your friends. You can also trace your achievements and resume from where you left the game, may it be on any device. The application also allows you to record your gameplay and to share your winning moments on the You Tube. There are about thousands of games in the Google play games, may it be puzzles, racing, sports or anything that you would like to play.